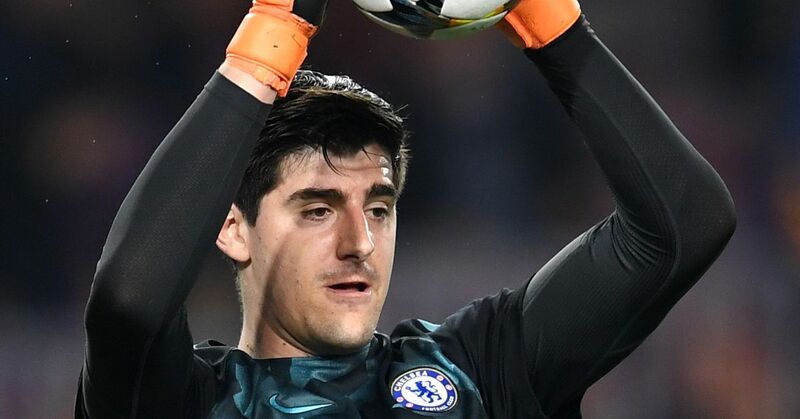 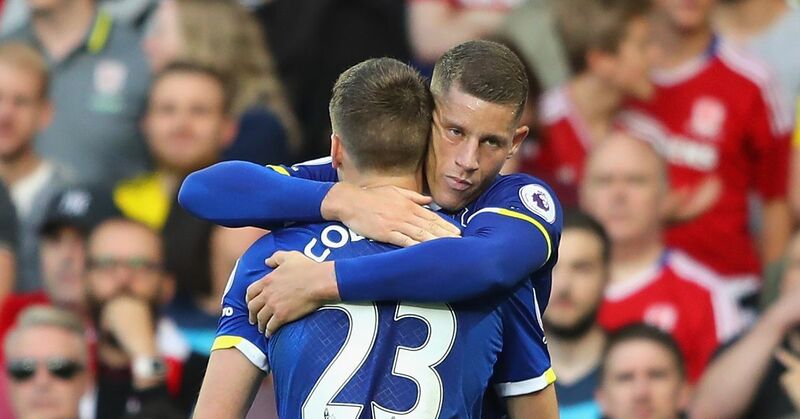 Can Barkley's Injury Really Be Conte's Fault? 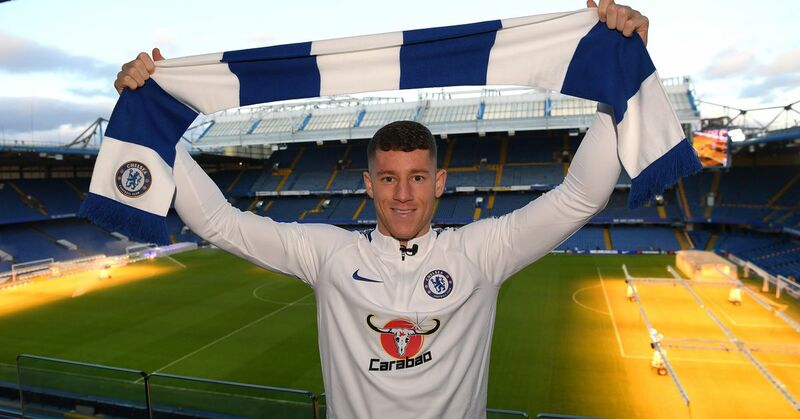 Barkley Makes His Chelsea Debut! 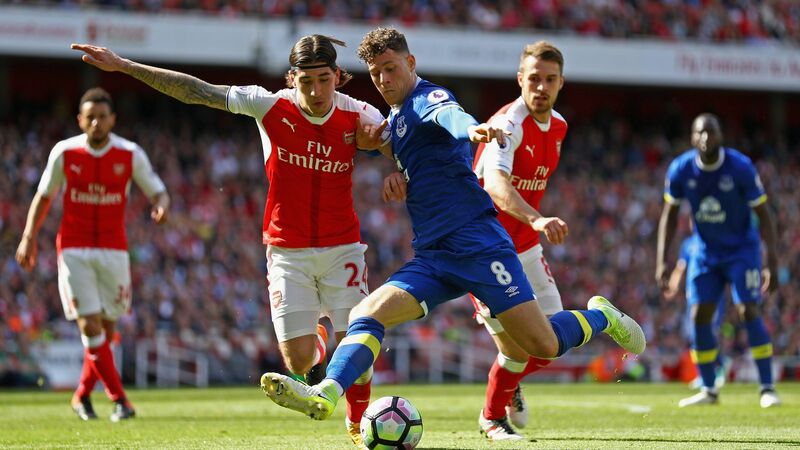 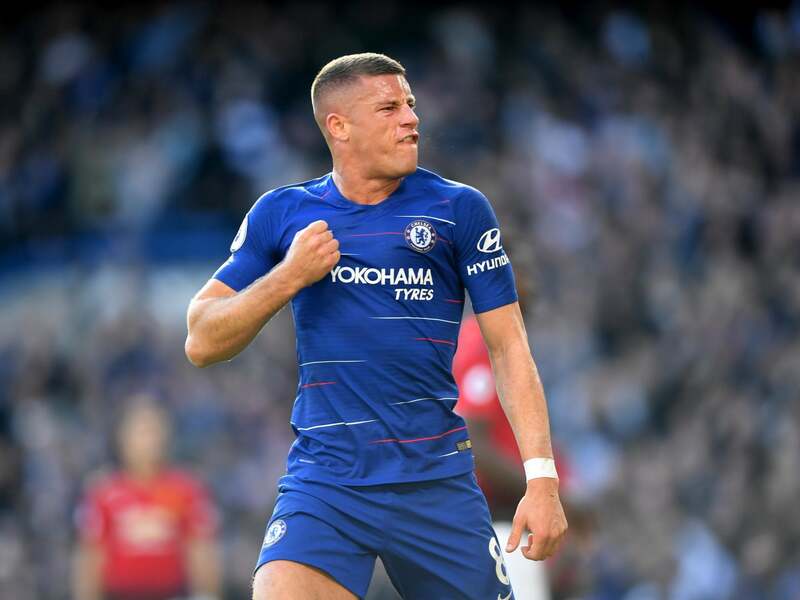 Ross Barkley - Player Analysis - How will He Improve Chelsea? 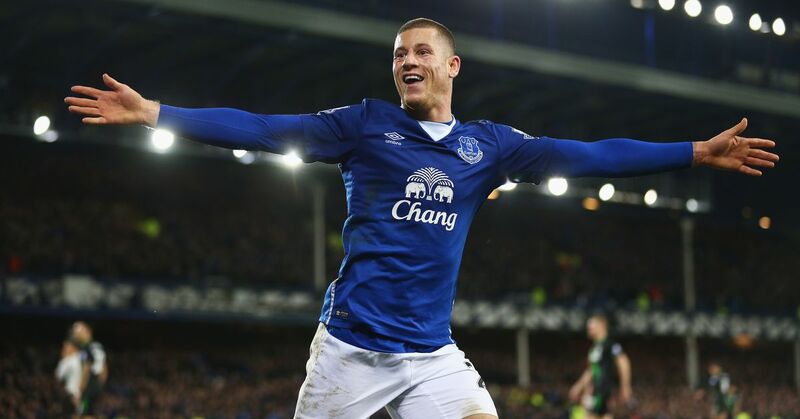 Who Is Ross Barkley, Chelsea’s £15M Signing? 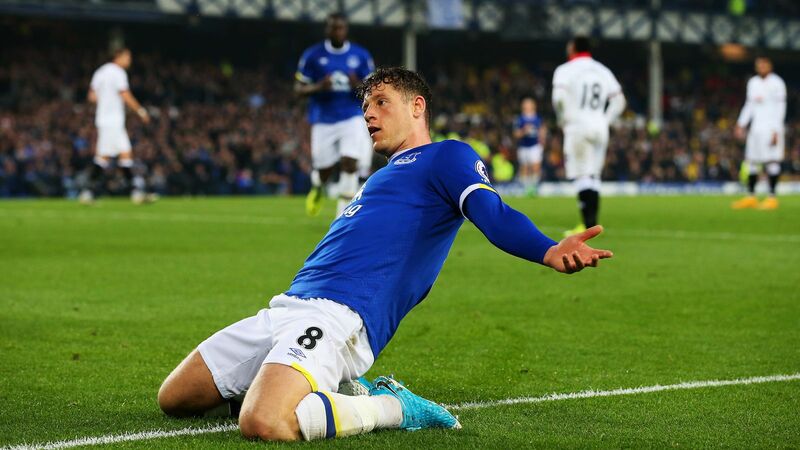 How Does Barkley Stack Up to Spurs' Midfielders? 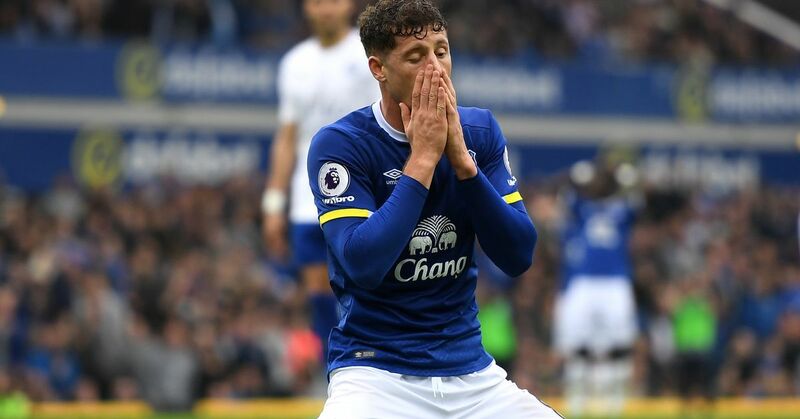 What Next for Everton Outcast Barkley?